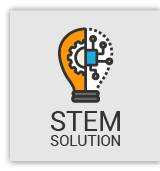 In 2014 Policy Address, The Chief Executive announced the introduction of a pilot scheme in Sham Shui Po and Yuen Long to provide the DMCs with the decision-making power to tackle the management and environmental hygiene problems of some public areas. The DCs advised on the work priorities. 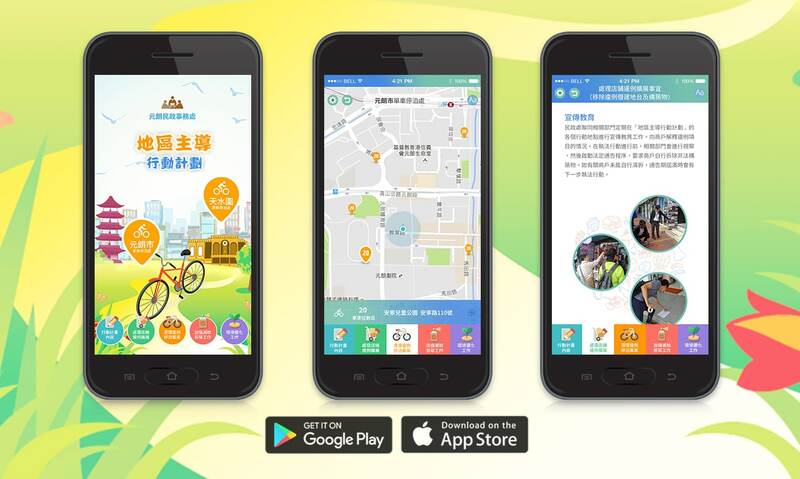 In light of the success of the scheme which responded actively to public aspirations and was well received by the local communities, Yuen Long district office would like to develop a mobile apps to introduce the scheme and facilities to more people, increase the public awareness of regional issues so as to help improve both the circumstances and services. 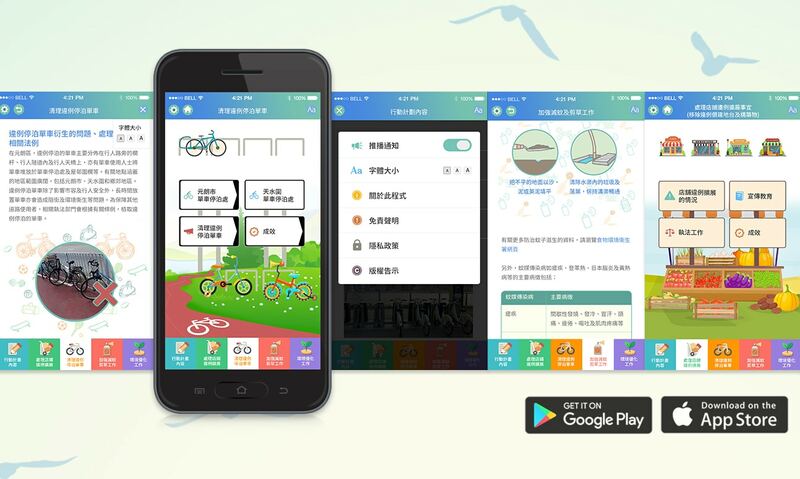 The apps does not only introduce the scheme and update work progress, but also show the parking spaces of bike with map details which are located in Yuen Long and Tin Shui Wai for the public’s convenience.